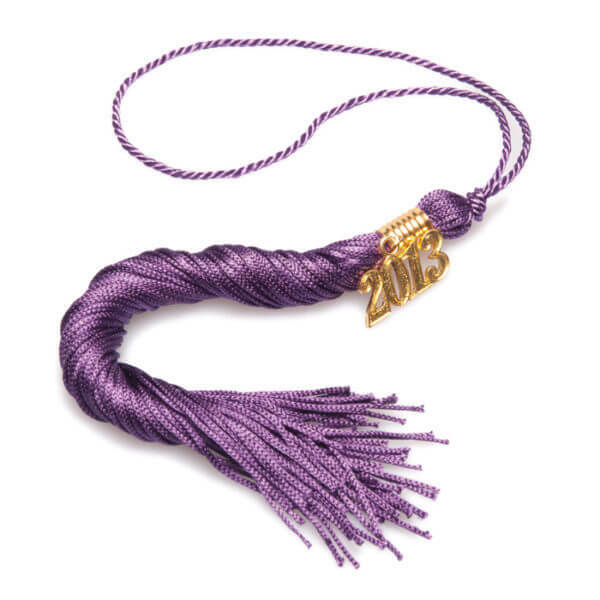 Our Purple Tassel, the colorful piece, will be attached on top of the Graduation Cap. 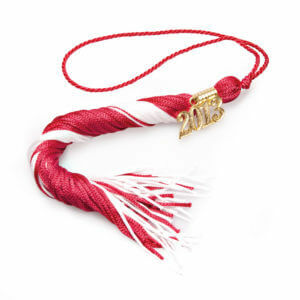 The Tassels comes complete with the current year of graduation. The Tassels are equal in length and have a nice glow because of the high-quality silk material that it’s made of. 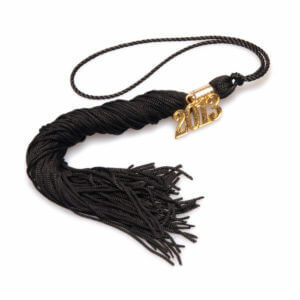 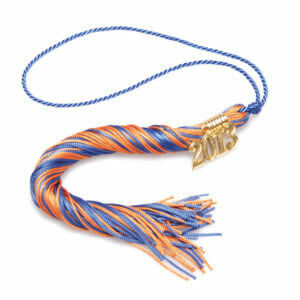 The Tassel will hang smoothly from your Graduation Cap.